A total of 1,838 pupils in Tarlac and Quezon City Elementary schools benefited from Sagip Kapamilya’s “Sagip Kalusugan” last August 18. 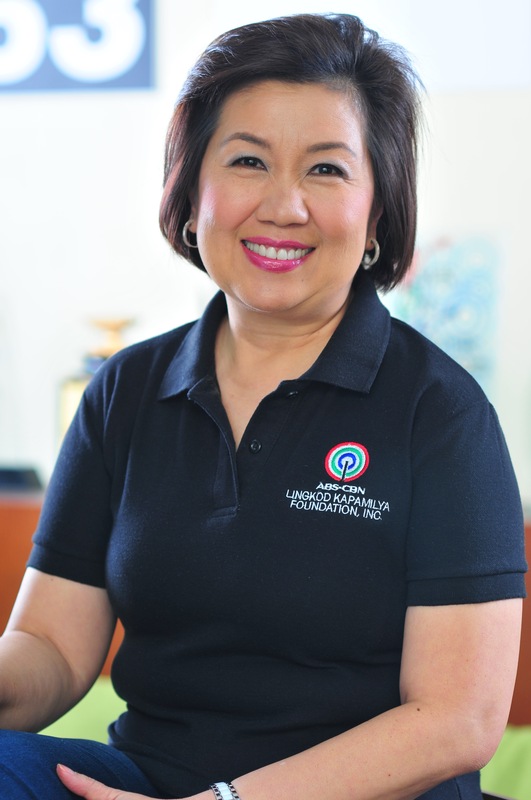 “Sagip Kalusugan” has been a long time supplemental feeding program of Sagip Kapamilya since 2011 that runs for six months which aims to help reduce malnutrition in elementary students. Every month, the weights of the students are being monitored for any changes or developments. 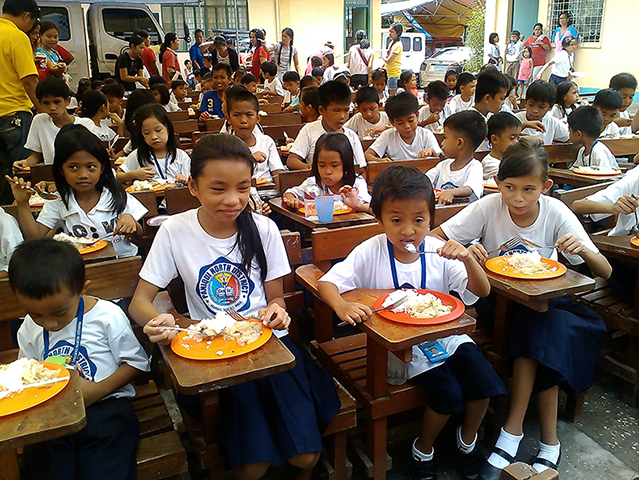 Among the beneficiaries are the students in Capas Gabaldon Elementary School, Paniqui North Central Elementary School, North Farview Elementary School, and Lagro Elementary School. This September, Sagip Kapamilya will continue to launch “Sagip Kalusugan” in Mindanao for this school year.